Classic Summer Russian Three hole Mask. Two holes for eyes and one for month. This mask made from 100% cotton. Usually popular in OMON units, because it's light and breathable and cheap. This mask seen also in popular Russian PC game - STALKER. 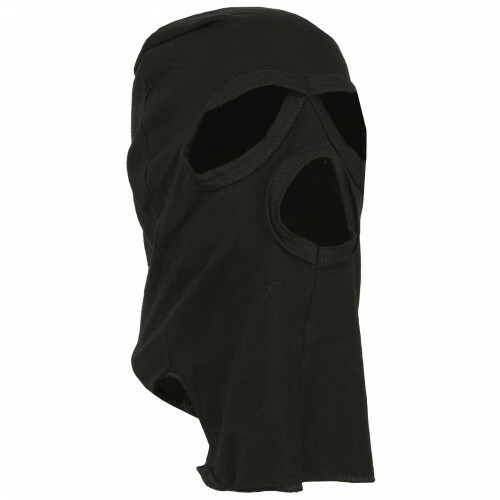 Bandits used this Balaclava.